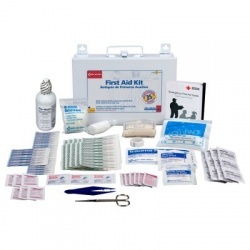 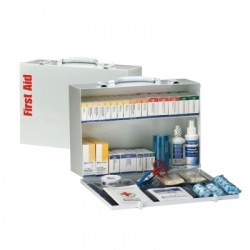 OSHA & Bulk First Aid Kits There are 60 products. 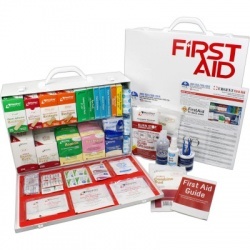 10 Person Bulk First Aid Kit w/ Dividers/Case of 10 @ $14.80 ea. 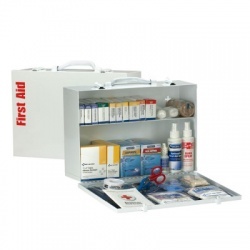 10 Person Bulk First Aid Kit w/ Dividers/Case of 10 @ $14.80 ea. 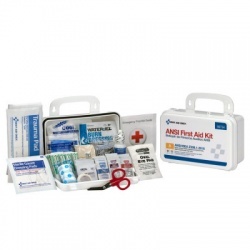 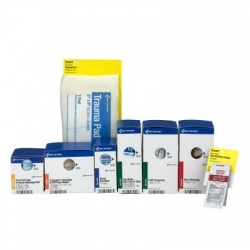 25 Person Bulk First Aid Kit - metal/Case of 6 @ $25.60 ea. 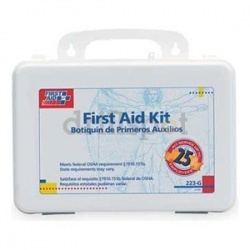 25 Person Bulk First Aid Kit - metal/Case of 6 @ $25.60 ea. 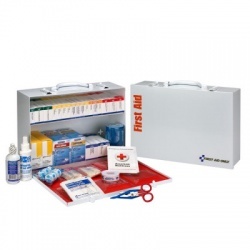 25 Person Bulk First Aid Kit - plastic/Case of 12 @ $19.20 ea. 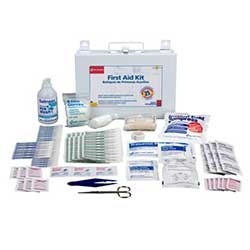 25 Person Bulk First Aid Kit - plastic/Case of 12 @ $19.20 ea.